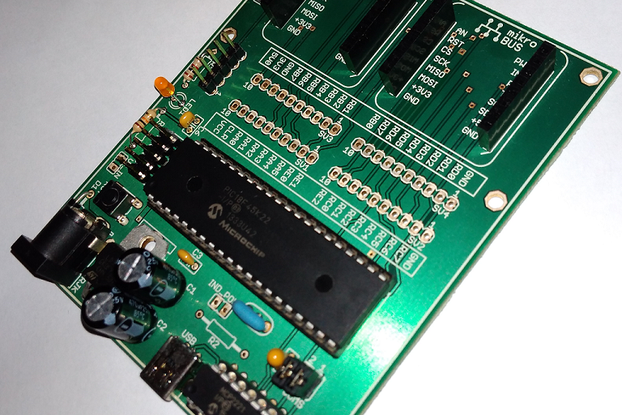 Powerful PIC24 Development Board PCB. 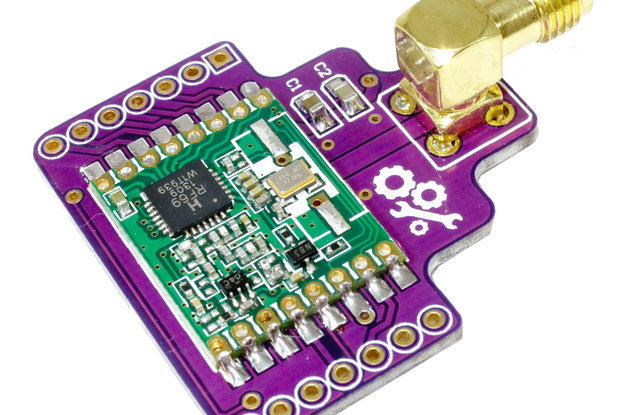 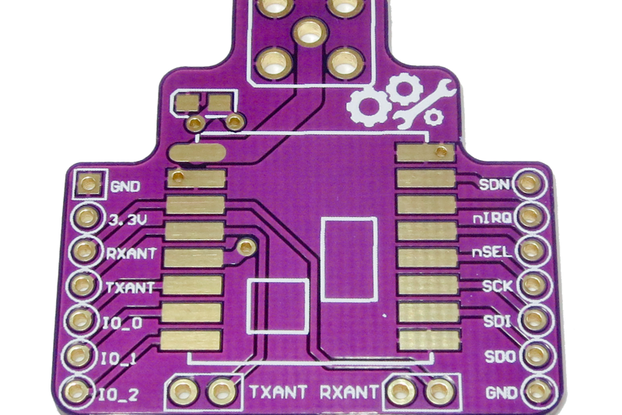 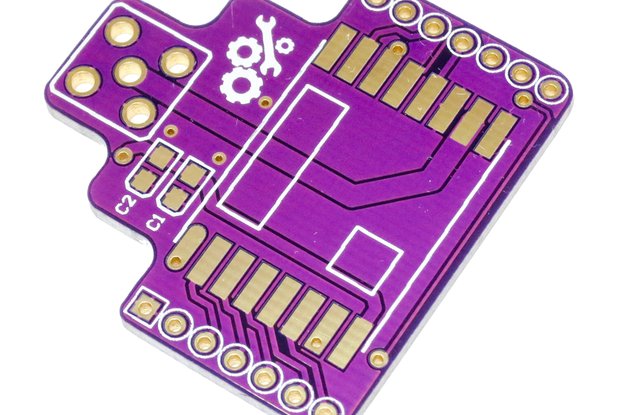 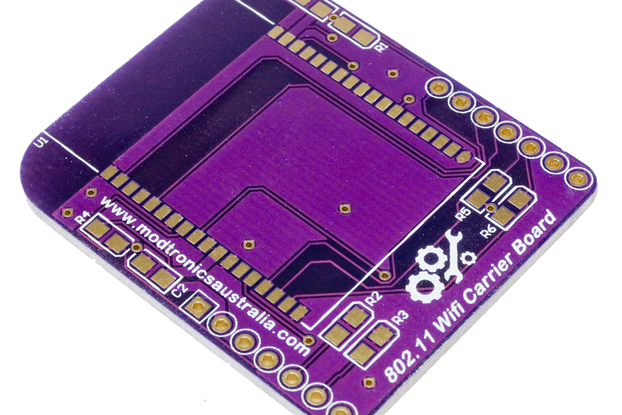 Suitable for use with Microchip 44-pin 16-bit microcontrollers. 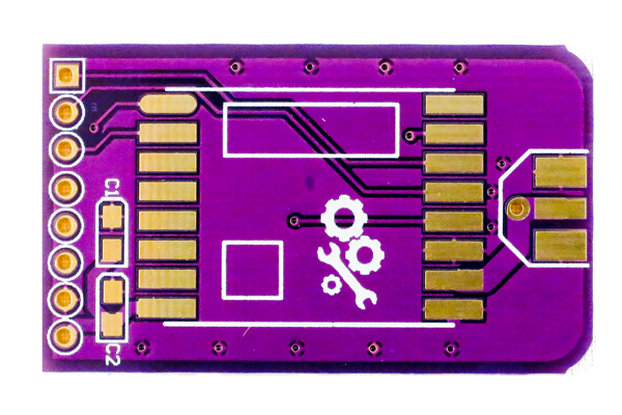 Bare PCB. 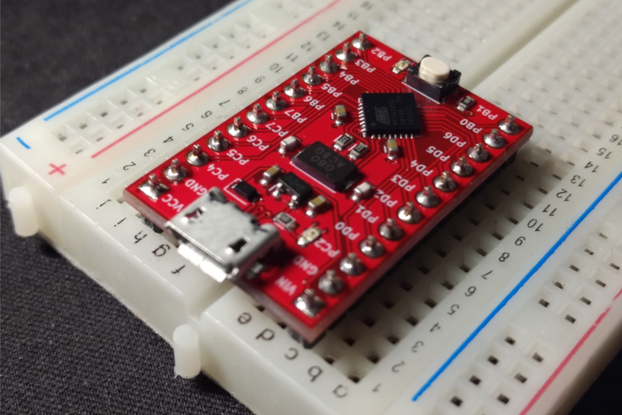 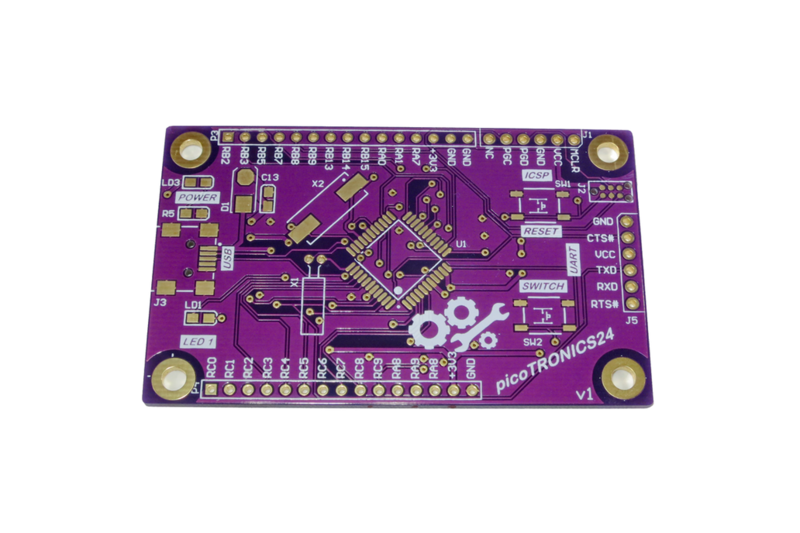 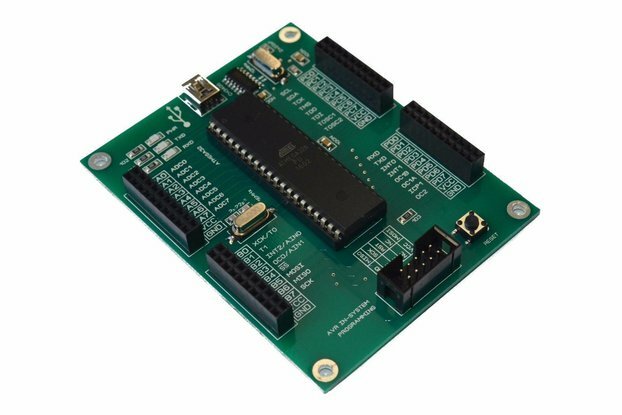 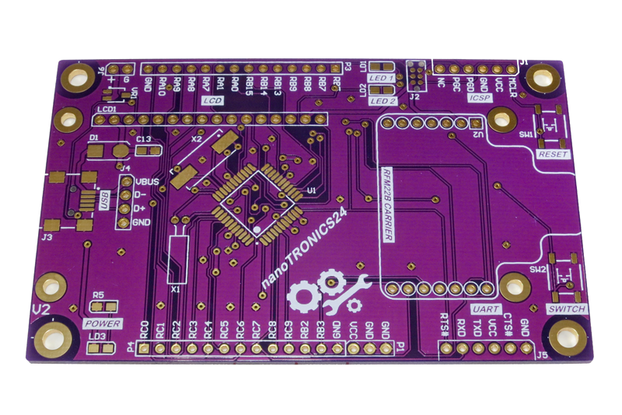 picoTRONCIS24 – PIC Microcontroller Development Board – Example Project - the project files for the factory loaded software. 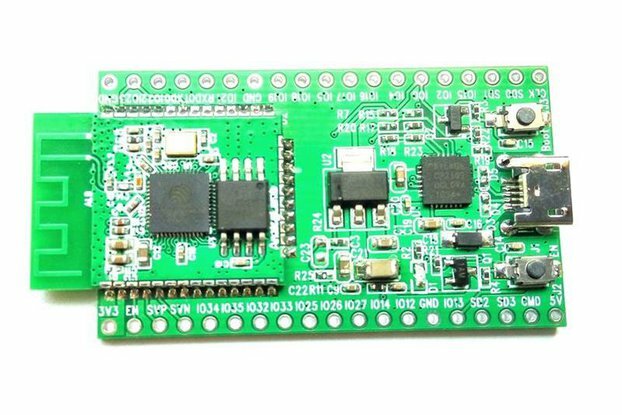 An excellent way to get coding with the development board yourself. 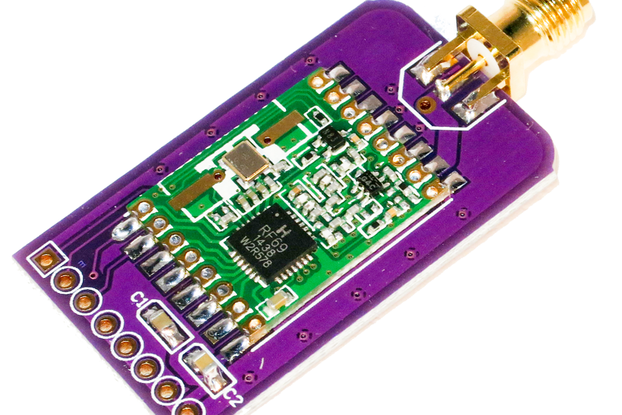 It uses the JTR-Hoken open source USB stack for USB communications – a big thank you to the work they’ve put into the development of this stack.